In Sandringham Dojo, we covered the guard passes as the fundamental class. In Epsom, James (Judo Black belt 2 degrees) taught 2 Judo throws in order to prepare to add to our repertoire of throws. 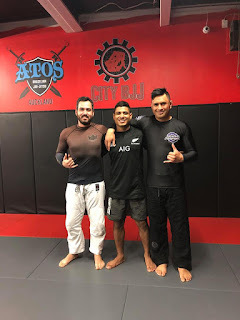 On Saturday, Luiz and Laurence went to the seminar of JT Torres hosted by Atos. 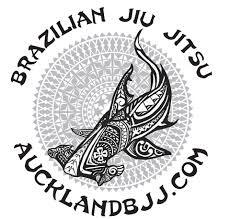 If you want more information on Atos Auckland, check out their website. The club paid for their seminar fees as it is part of our training program for our coaches. I suggest you pop up to Sandringham this week and pick their brain on the latest techniques they learned. Also, if you want to do more king of the hill from stand up, I suggest you go to Sandringham Dojo as well as there is lot of more mats space. 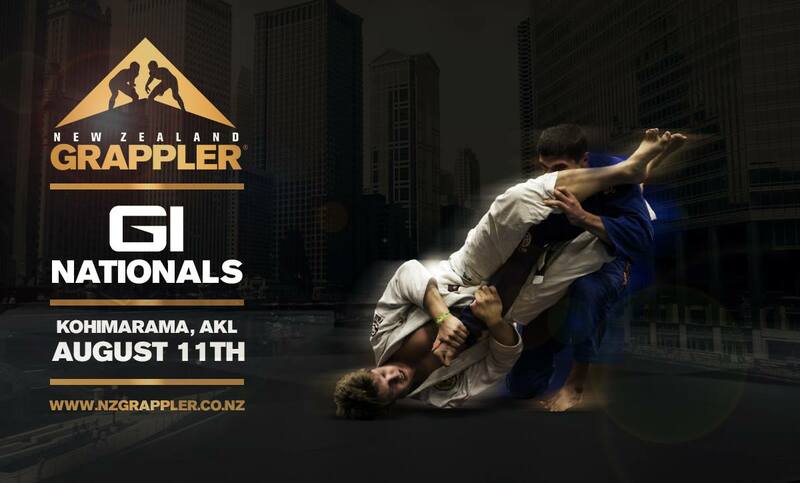 Also, the NZ grappler Nationals in on this Saturday 11 August at the usual ASB stadium. Most people have already signed but it is still open until the 7 Aug so you need to hurry up. 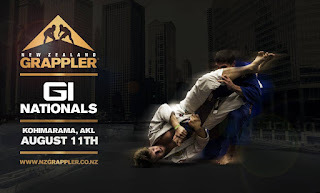 As usual, The club is refunding half of the entry of our competitors (including the judokas from Auckland Uni Club). Also. 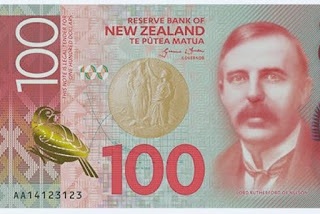 the $100 challenge for the most submissions is on. Basically, the club gives cash for the competitor that get the most subs. In case of a draw, we will split the purse. 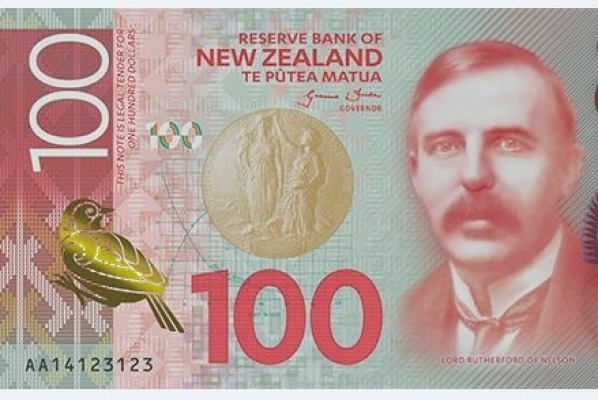 Following traditions, the club will buy a few jugs of beers and pizzas at the son of the Zoo keeper.